When we experience a trauma, it can create toxic thoughts. And by ‘trauma’ I mean, a bad divorce, a person finding out they were adopted, the loss of a loved one, whether suddenly in an accident, or slowly, after a long battle with cancer. These traumas can also be imagined; You did not experience them first hand. For example, you may have seen a horrific event in a movie or on TV, a fatal plane crash, a massive multi-vehicle pile-up, even the bombing and complete destruction of the US Capitol. Perhaps you read about a natural disaster in the news like the Tsunamis in Japan and Indonesia, the earthquakes in New Zealand and Mexico, or the wildfires in California and Colorado. Even reading a story about nefarious politicians or white-collar crime can leave you mentally traumatized, wondering what and who you can believe. Vowing not to be a victim by viewing all with suspicion and doubt. I’ll never be able to love again. I’ll never trust _____ to tell me the truth again. I’ll never travel by plane again. I’ll never own another dog (or cat), as losing them hurts too much! No one will ever love me like my Mom did. So, while these thoughts appear to be real and valid to us, they are in fact false. We make them real by limiting ourselves and denying ourselves the opportunity to love another spouse, puppy or kitten. By denying others the opportunity to love us as deeply as our dear departed Mom or Dad, etc. Whatever happened to cause our wounds, scars or traumas, reliving these events over and over in our imaginations only makes them worse. It’s a bit like the story of the fish you caught that summer up at Lake Winnipesaukee. Every time you tell the story, the fish gets a little bigger, the catch a little more dramatic. Over time, toxic thoughts create toxic beliefs. 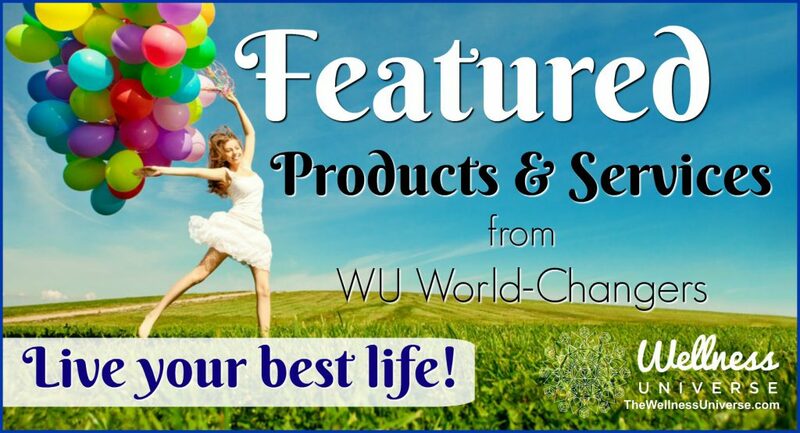 We keep these in place by repressing our deep underlying yearnings for love, connection… more! But we can’t deny them forever, because the emotions we deny, AMPLIFY. Imagine denying yourself a favorite food. At first, you can pretend you don’t want it… but over time, the longing gets so BIG it bursts forth, like water out of a ruptured pipe. I often say, “Every experience is a good experience… eventually.” The process of “Getting Naked” (which I outline in my book and also walk you through in my program) is one in which being open (or “Naked”) and sharing your feelings with a trusted friend or coach, in a safe place, allows you to release all of that toxicity. Once released, you free yourself to consider different choices, new options, even those you swore you would never take like meeting a new spouse or life partner, adopting or rescuing a dog or cat, allowing others to love you deeply, etc. Releasing your toxic thoughts frees you to focus your energy on uncovering path ahead and enjoying the journey. 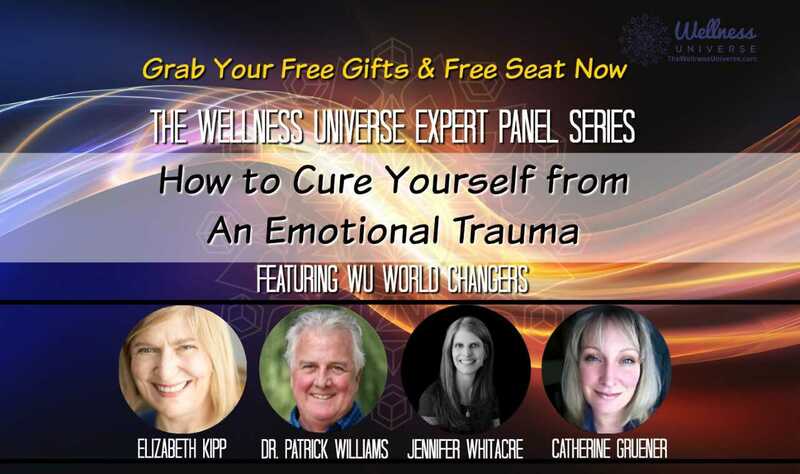 Join Wellness Universe Experts Catherine Gruener, Jennifer Whitacre, Elizabeth Kipp, and myself on April 17th at 2pm EDT for insight, tools, and resources on How to Cure Yourself of an Emotional Trauma, so you can heal and live your best life. How did this article make you feel? Leave your comments for Patrick below. Please share this if you liked it. Thank you! Dr. Patrick Williams is a psychologist turned Executive Coach (HP, IBM, Kodak) Philanthropist and Educator.